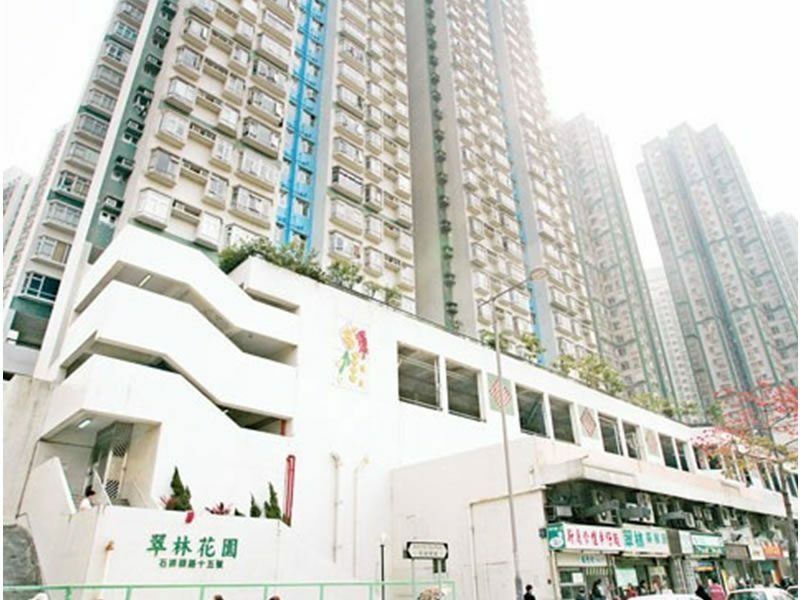 To cope with the development of lift market in Hong Kong, Techfaith get involved with the lift upgrade project actively and the number of upgraded lifts has reached more than 100 units, including some large estates such as Wyler Gardens in To Kwa Wan, Yee Kok Court in Sham Shui Po, Woodlands garden in Tuen Mun and Sahtin Park in Shatin. Since the quality of work was recognized by the customers, many housing estates were also confirmed to employ Techfaith as the lift contractor for the renovation projects in the near future. After replaced with new Permanent Magnetic (PM) machine and VVVF control system, lift performance can get the passenger handling effectiveness, reduction in power consumption – energy efficiency, etc. 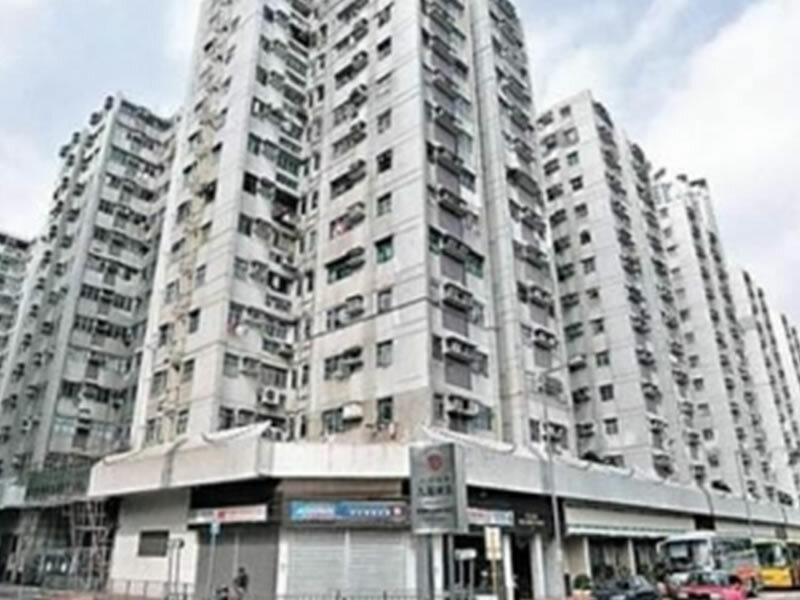 In addition, customer would like to have car cage renovation with replacement of landing doors which not only give a new and refresh look on the lift, but also upgrade the value of the building. Techfaith can provide a variety of different car decoration for the owners consideration. 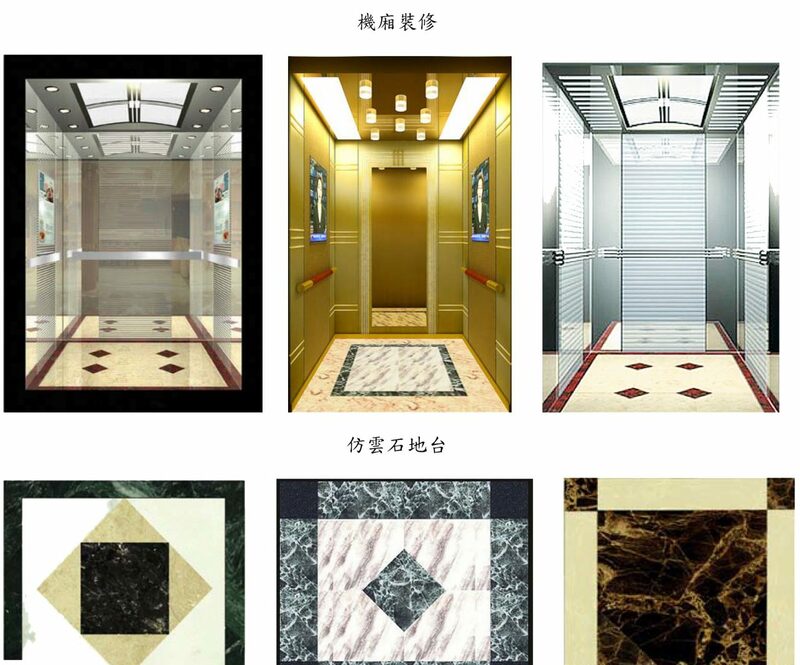 Accumulated with years of experience and the innovated market sense, Techfaith provides a comprehensive package for lift / escalator modernization, with an advantage of self owned factory in Mainland China, Cost, time and quality control can be fully grasped. 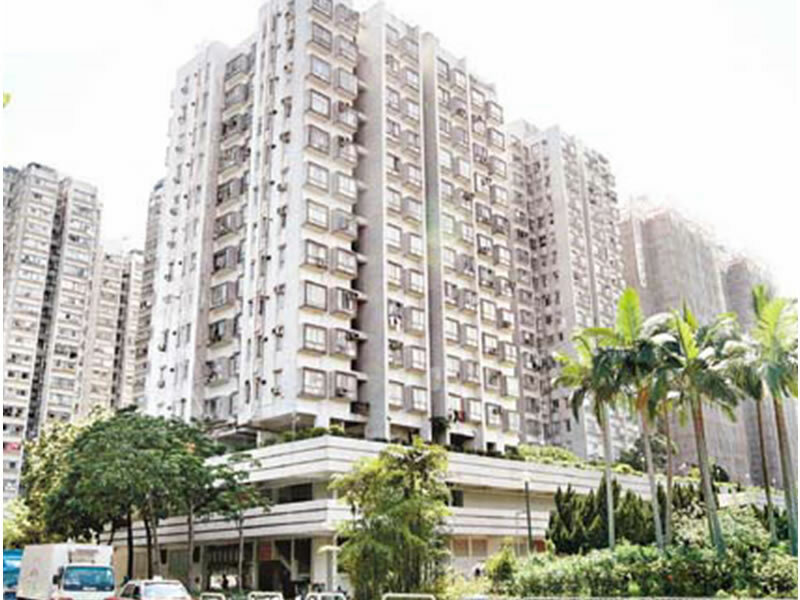 It benefits the total customer’s satisfaction on a high quality and stability of lift services. 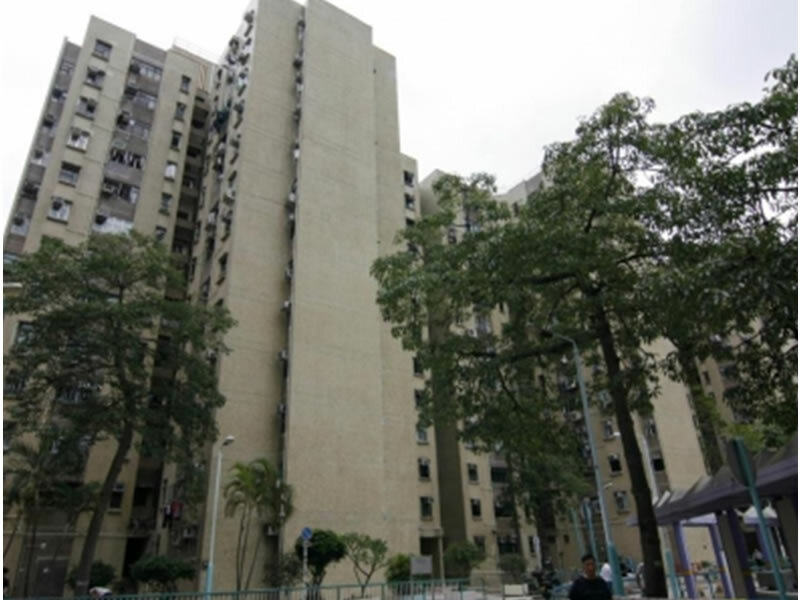 Accordingly, many large estates employed Techfaith for the upgrade project including Wyler Gardens in To Kwa Wan, Yee Kok Court in Sham Shui Po, Greenland Gardens in Tuen Mun and Shatin Park III in Shatin.